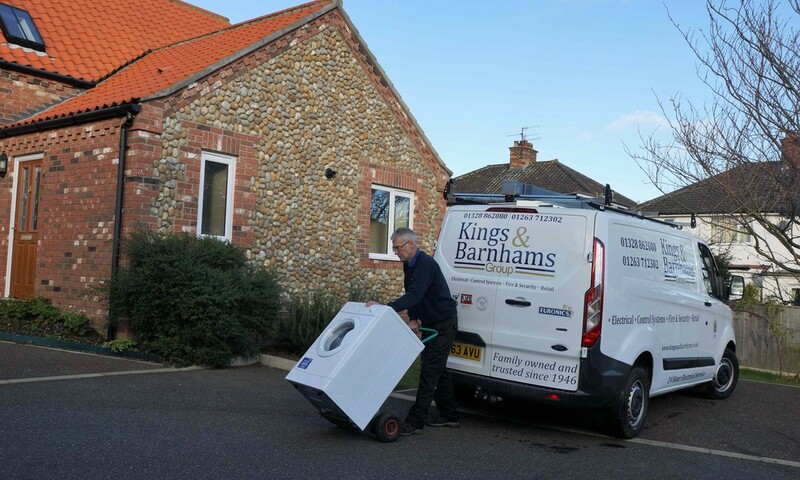 With over 70 years experience in delivering and installing our customer's appliances over the whole of Norfolk, we know how important it is to offer a flexible and convenient service for your delivery and install needs. Whether you buy online or in person in our shops our staff will arrange a time and level of install to suit your needs. Just ask for details at the time of purchase. Unfortunately, as we only use our own staff for this service we can only Deliver and Install to this postcode map. The following list shows current install options and prices with terms and conditions for same. Please note all installation prices below include removal and disposal of all packaging. 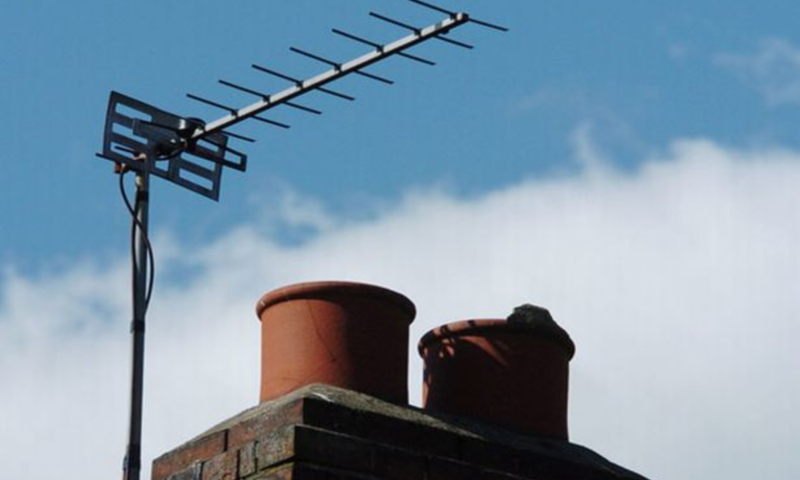 1 Kings and Barnhams only install water and electrically connected appliances to existing installations and connections on a like for like basis, if alterations are required there will be an extra charge. 2. 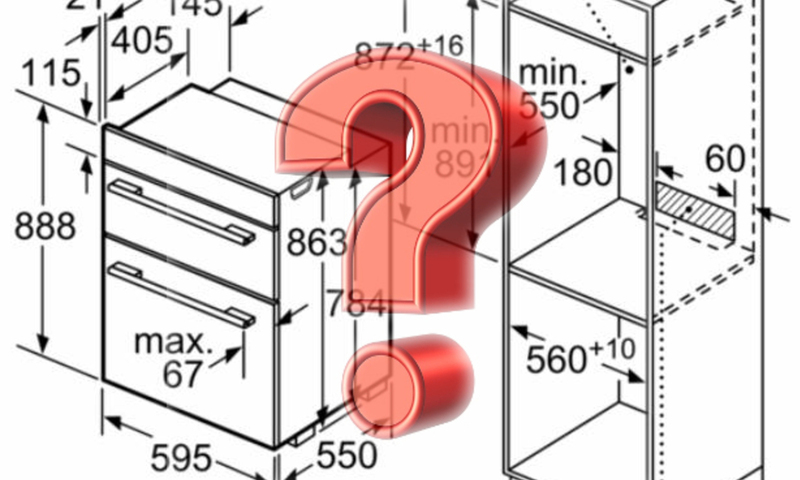 We are unable to perform carpentry or plumbing work if it is needed for the new appliance to be installed, IE cupboard door/carcas adjustments for integrated appliances. 3. Please ensure that water pipes can be turned off before installation to avoid any additional costs if we have to return. If water valves/ taps cannot be turned off, Installation cannot take place until a plumber has dealt with the issue. 4. It is a customer’s responsibility to ensure all measurements are correct for installation of any product. If in doubt, we offer a measure up service which is chargeable at the time of booking. 5. Further to point 4, if a product is ordered without advisement by Kings and Barnhams staff, we accept no liability if the product does not fit where it is required to be fitted. 8. We cannot install appliances to rooms/ areas where our technicians deem it unsafe to do so or would create a hazard to person or property. This includes stacking of appliances without correct stacking kits or positioning large appliances above floor level. 9 Whilst every effort is made to cover various options if the installation is not standard there will be additional charges.